Odds are that it will raining cats and dogs throughout spring - they don't call it April showers for nothing. So, embrace the forecast as soon as you step foot into the home with this umbrella-adorned mat, a playful yet practical addition to your hallway. 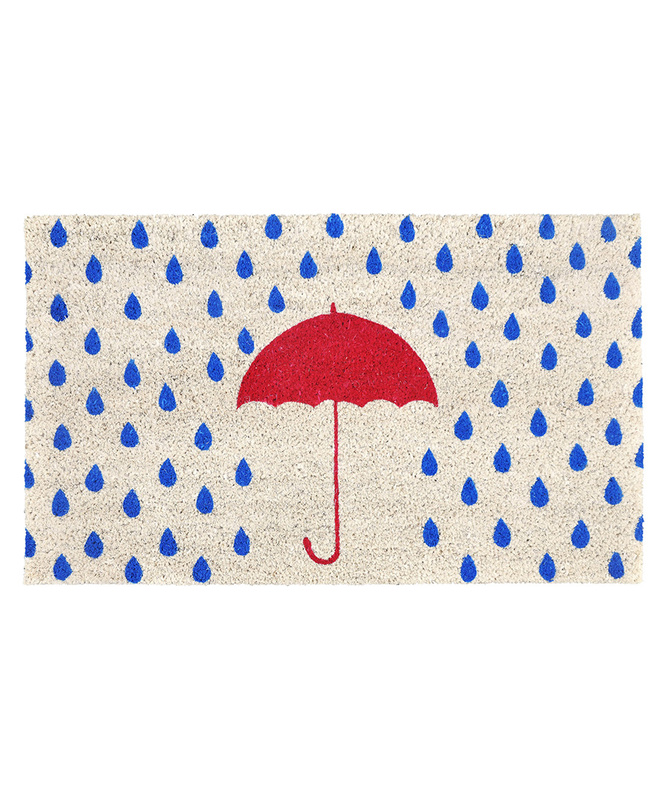 Essential details: rainy day umbrella door mat, indoor use only. shake or vacuum clean, do not wash and avoid sunlight.